An air conditioner that freezes up isn’t just an inconvenience on a hot day. It can actually be a sign that your air conditioner has a serious problem that needs to be addressed. If the heat alone isn’t enough to make you fix these problems, the prospect further damage and costly repairs might do the trick. Luckily, it’s usually easy to identify the problems that cause a frozen air conditioner. The problem usually comes down to one of two things: poor airflow or bad refrigerant pressure. 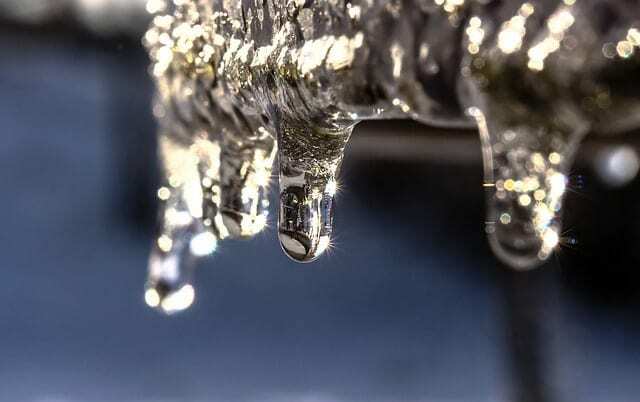 The most common causes of ice forming on your AC unit are easy to troubleshoot by taking a look at the system. If temperatures are too low outside, it may be causing issues with the unit. 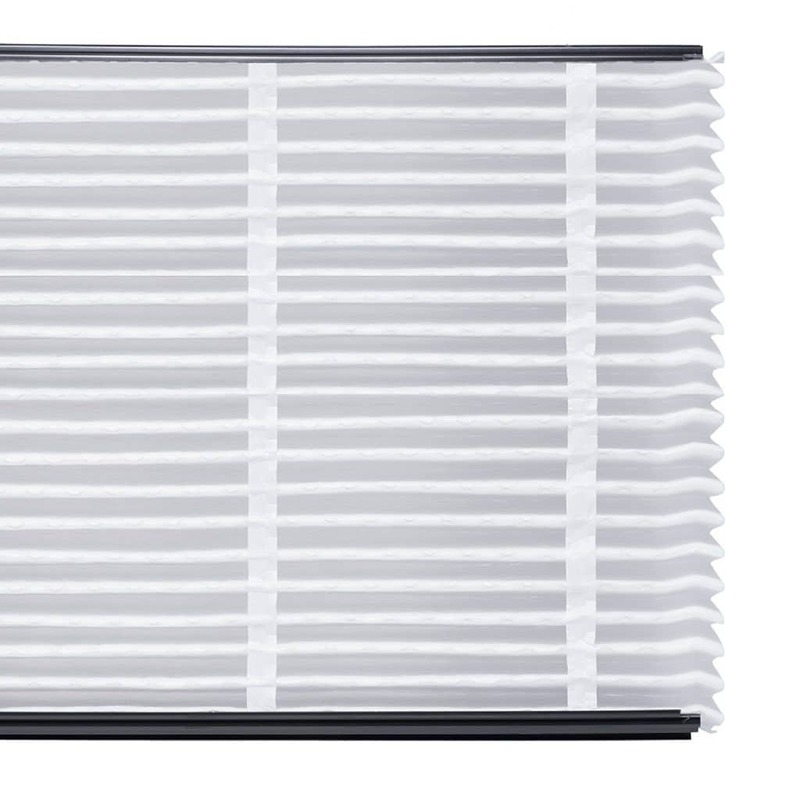 If a clogged filter or venting problem is causing bad airflow, it may build moisture in the coils. Leaking refrigerant is a very common and easy-to-identify issue, as well. If none of these seems to be the case, your air conditioner may have a broken or defective part which an experienced AC tech will need to fix. Each of these problems will result in the formation of ice around the AC unit, causing it to freeze up. A few of them are easy to fix without help. In cases where you need an HVAC tech it’s important to get them in sooner rather than later. The important thing is to turn your unit off completely. Let it defrost before you continue with any inspection and maintenance on the unit. The answer lies in a little bit of physics known as the thermodynamic Joule-Thomson Effect. But there’s no need to tear your hair out for getting rid of your high school physics notes. The Joule-Thomson Effect is easy to understand. The principle behind the Joule-Thomson Effect starts with a closed, constant system. Within the system, if a gas expands, then its pressure decreases. The decreased pressure causes the temperature to decrease as a result. If a gas in the same system is compressed, then the pressure and temperature both increase. The “temperature” you feel is actually a result of the energy stored within the system’s gas molecules. Excited, high-energy gas under high pressure gives off more energy, causing it to feel hot. Molecules under less pressure move slowly and, similarly, feel cold. So, in a few words: Gas compresses, it gets warm; gas expands, it gets cold. The Joule-Thomson Effect is the main principle behind the way your home air conditioning unit works. The refrigerant flows through expansion and compression valves in coils. The change in pressure at these coils cools the air around them, which gets blown into your house. When you want to figure out why your air conditioner is freezing up, the Joule-Thomson Effect is responsible. Freezing air where there shouldn’t be means the usual expansion-compression isn't working. The outdoor unit houses the compressor, which compresses the Freon gas. It then gets decompressed again further down the line to create lower temperatures. The compressor runs hot because the gas inside is being put under higher pressure. The coils inside the house run cold because the pressure is being relieved. So let’s look at some more specific reasons this principle gets thrown out of whack. An air conditioning unit need to run at outdoor temperatures above 62º F . Any temperatures below that will cause the system’s pressure to drop. This causes it it to ice over. This is because the ambient temperature impacts the unit’s ability to engage the Joule-Thomson effect. Below 62º F, most Freon-based refrigerants will start to lose pressure, causing your freezing issues. This is why it’s important to leave your AC system turned off in the winter time. So, if you’ve put a few too many logs in the wood stove on Christmas morning, it’s better to vent some cold air in through the windows rather than run your AC. Otherwise you might be risking damage to your AC unit. A classic cause of frozen AC units is an older, clogged air conditioner filter. Filters are designed to catch and hold dirt, dust, pollen, dander, and any other debris you don't want in the air. When the filter is full, it becomes clogged and backs up air in the system. This means poor air flow in the whole unit. When there is poor air flow, there is not enough air running over the coils. Condensation will continue to build and freeze on the coils, causing the entire unit to freeze over. Luckily you can fix this problem easily ­– replace the filter! I have covered everything you need to know about air conditioner filter replacements. I just want to highlight one thing I say there: make sure to buy a filter that matches the dimensions of the old one (as long as the old one was the right size!). Once you've replaced the filter, it's important to remember your maintenance schedule. You need to change your air filters often. If you have a family and pets, change as often as 60-90 days. For smaller systems or single people or you should wait no longer than 6-12 months. Needless to say, if you can’t think of the last time you changed your filter … It’s time to change the filter! You should probably check it every couple months anyway to see if it’s already badly discolored or clogged, at least until you get the hang of how your own system is working. If changing the filter doesn’t seem to improve the airflow in your system or if the freezing returns, there may be other obstructions in the system. This is especially true when a filter is past the point of usefulness. Dirt and debris can accumulate on the coils and block the vents and ductwork. In theory this is something you can do yourself, though it can be tricky to do right. If you have some experience working with your AC Unit, try cleaning out the vents and ducts. Clean vents can do a lot to clear up the issue. We recommend having your entire AC system serviced and cleaned by a professional. If possible it’s best to do this at least once a year. Twice a year during Fall and Spring would be ideal, but we know that is not practical for all situations. Just don’t neglect it for years on end! Another good reason to have the unit cleaned and serviced is to identify issues with ductwork and the air return system. There may be a leak or damage in the ducts which a trained HVAC tech will be able to spot. In a new system, continued freezing may actually be a sign that the system was improperly fitted. Ducts may be the wrong size, or there may be too few return ducts. If you suspect this is the case it may be time to find a new HVAC company to examine and survey the system. If your unit is leaking refrigerant, this will cause the pressure to drop. Again, ice will start to form inside the system. In these cases you have to not only identify and repair leaks quickly, but you’ll also need to recharge the system. Suspected refrigerant leaks mark the point at which you need to call a professional to fix the AC unit. The refrigerants used in all AC systems are very powerful chemicals. HVAC techs must undergo extensive training to handle them. Not getting a professional to deal with these problems can lead to serious personal and environmental harm. Attempting to work with these chemicals without the proper certification is illegal. There may be legal consequences. So call a technician! This may be a costly repair, but it’s an important one to have done so that your AC system can work properly. At worst it may mean replacing the system, but this is very rarely the case. Usually it is a matter of replacing leaky portions of the refrigerant system. If you tried everything leading up to this and still get frozen up, a professional eye is the best option for you. 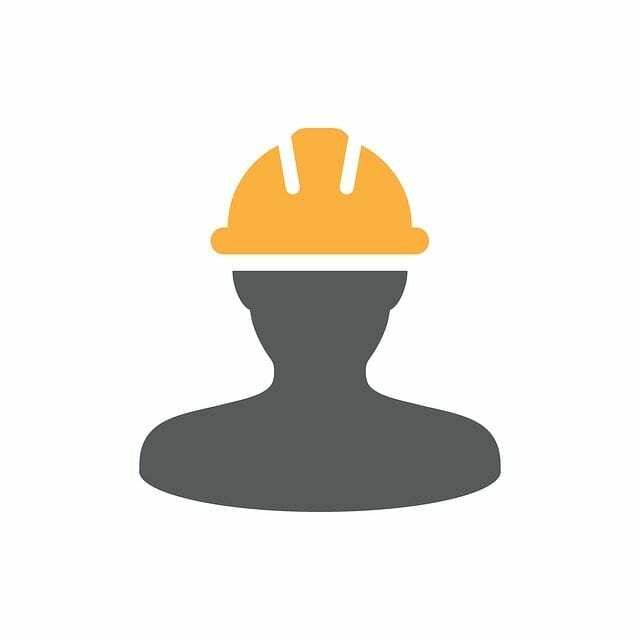 A trained HVAC tech will know exactly how to identify and fix any issues your system may have. Completing these repairs in a timely manner will mean less long-term harm to the AC unit. It also means less risk of harm to yourself. your family and pets, and the environment due to leaky chemicals. There may be other problems contributing to your frozen AC unit. The freezing is a result of either a pressure issue in the coolant lines or a lack of air flow throughout the system. While filters, blockages and leaks tend to be the most common causes of these issues, there are other possibilities. Another good reason to have a professional look is the possibility of mechanical failures. A seal or part may need to be identified and replaced. Some of the most common issues are with O-rings in the refrigerant lines. These do fail over time. These are usually a quick fix, but will mean your system needs to get recharged. Another common culprit is the blower fans themselves. One or more may be broken. It may not be spinning, causing the air backup. 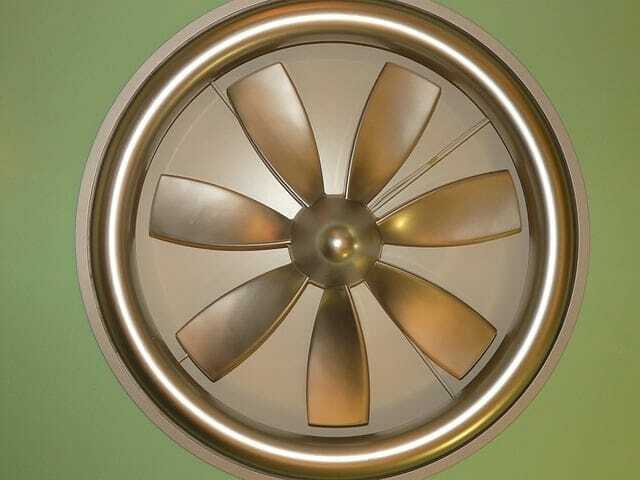 Even a fan with a dinged blade or that is off-center can disrupt airflow enough to freeze your AC. With these issues your technician should be able to correct or replace the problem part. Refrigerant lines don't only lose pressure because of leaks. sometimes lines get crimped by debris in the system. It’s not uncommon for people who aren’t familiar with their home AC unit to knock and crimp a line while cleaning. These issues are all things a technician can easily fix. They’re also issues that can mainly be avoided with routine maintenance and cleaning of the system. A tech knows to look out for these common failures. They can either fix them before they become a problem, or put preventative measures in place to stop them even becoming an issue. Inspect and clean your vents – If there is any dirt in your vents clean them out. Inspect them for any other, more serious blockages. You don’t have to call through; just shine a flashlight down them and see if there’s any stray objects. The second is to do a bit more poking around. Visually inspect and clean the ducts if you are willing or capable. And then do a visual inspection of the AC unit itself. If you have done all this and are still stumped at this point, call your HVAC technician! Voila, problem solved! Feel free to do this at any other point in the process to keep things simple. Though I’d suggest at least checking your filter first. It may save you some time and money if that’s the only issue. But you shouldn’t stop there. This should remind you that it is important to have your system serviced. Set yourself a schedule for replacing the air filter as often as it needs to be replaced (remember the guidelines: 60-90 days for large, pet-owning households and 6-12 months for small single-person households). Set an appointment for a regular seasonal maintenance check. Keep on top of your AC unit’s needs so it can keep on top of yours! As catastrophic as a fully-frozen air conditioner may seem, really the causes are simple things. Do what you can to figure out if the issue is related to airflow in the system and schedule repairs. If you feel there is an issue with the refrigerant pressure, call in a professional right away. Soon your AC will be running as efficiently as the day it was installed. Not Getting Cold Air From Your Air Conditioner?